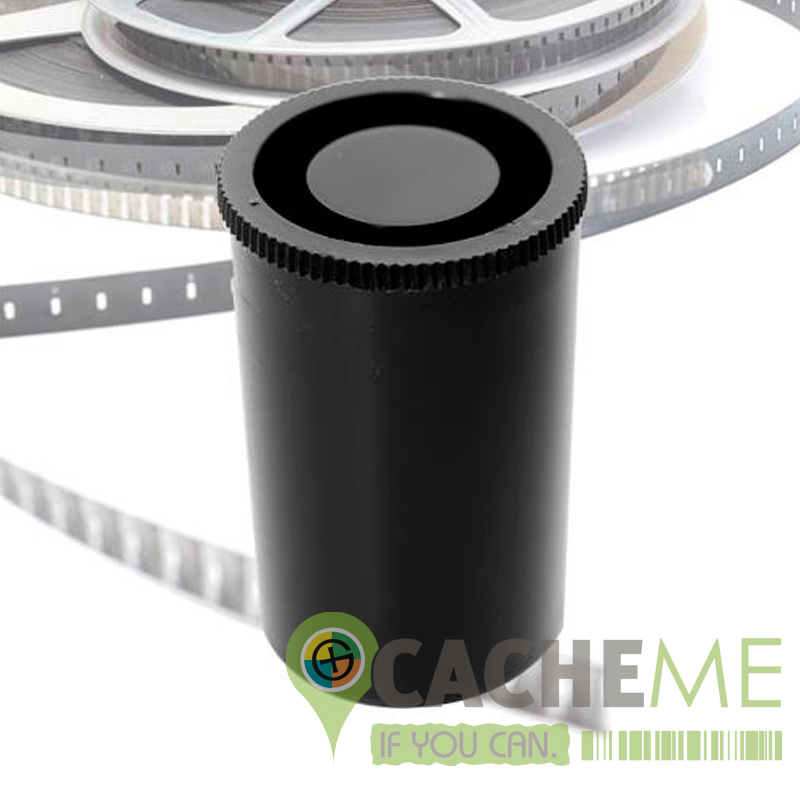 Getting back to the grass roots of Geocaching are the 35mm Film Canisters. These were popular because the were small, watertight and nobody had digital cameras, so were a dime a dozen from when people purchased camera film. They are also an ideal size for trading Micro Geocoins or other small swag items.